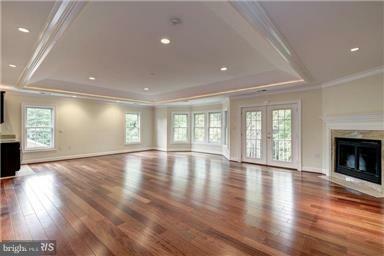 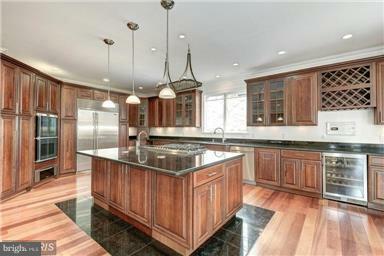 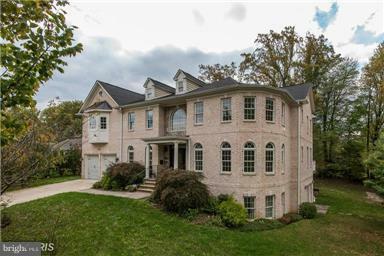 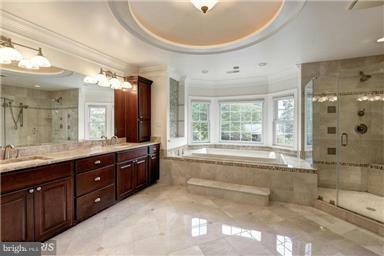 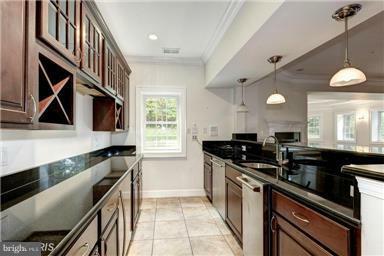 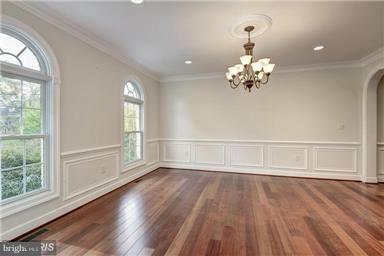 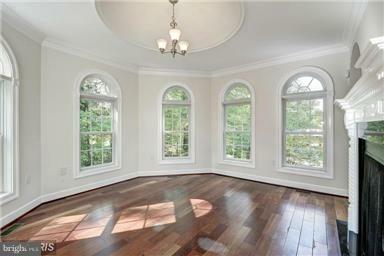 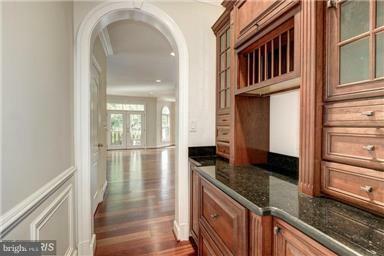 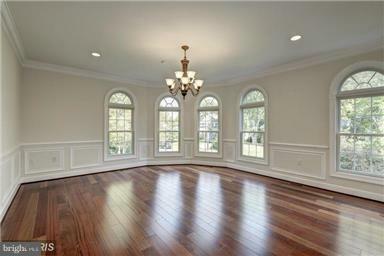 Very good location and beautiful 6 bedroom 5.1 bath custom home on corner lot in sought after McLean with 9,588 sq. 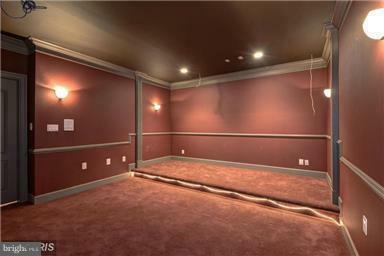 feet of living space. 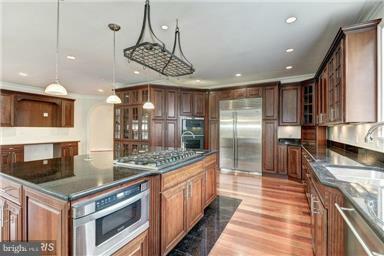 Gourmet kitchen, Master bedroom w/ sitting room, fireplace and wet bar. 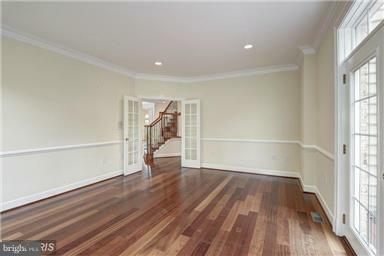 Enjoy the Double sided Fireplace in open sun room, hardwood floors,chair railing and crown molding, home theater, office.